It is my pleasure to introduce to you…. The first tiny seed of Nyssa, Ink. was planted 24 years ago when I wrote down the name on a piece of paper in college. But the spark of the entrepreneurial spirit began as a child, selling “home made scents” door to door in recycled perfume bottles at the age of 8 and 9. Life takes turns and instead, I was a darn good salesperson for other people’s companies for almost 20 years. It wasn’t until 2010, after the sudden loss of my father, then my beloved grandparents and then finally, the sudden loss of one of my dearest friends that I came to realize: the time is NOW. If I have a dream, now is the time to live it. 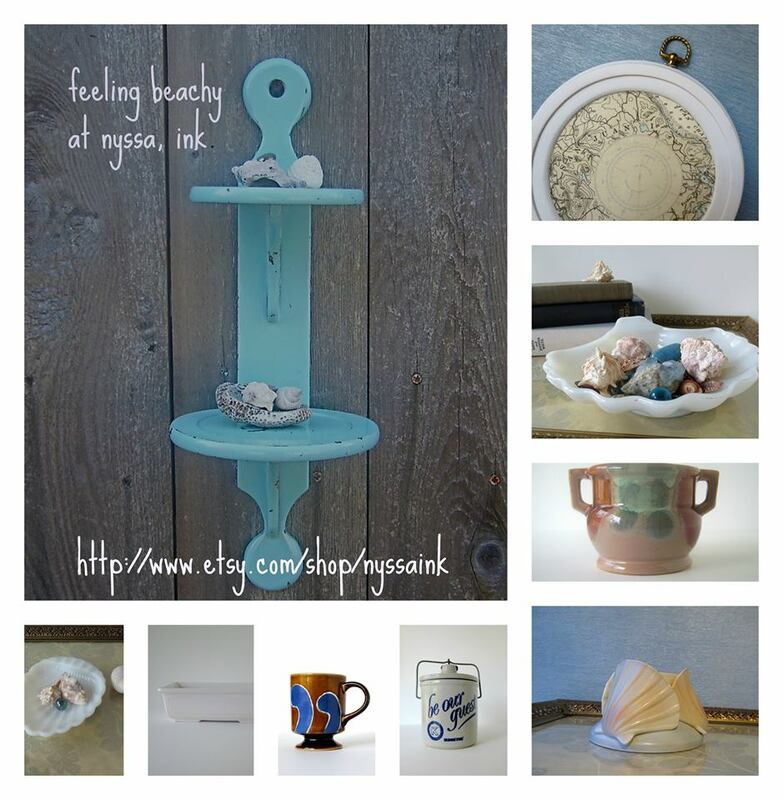 My ever evolving shop offers a variety of vintage housewares, decor accents, collectibles, art pieces as well as my own up-cycled creations and photography. *Dawson & Daughter Art* features vintage and modern frames and boxes, often refurbished by me, and then thoughtfully styled with art prints (printed on premium quality paper) from the vast collection of works created by my father, Richard H. Dawson, who lived, loved and created from 1948 – 2001. It is my honor and duty to expose his life’s work to this national and global audience. Entirely self taught, he learned from studying the great masters, which is reflected in his works. He painted on everything from brown paper bags, wood, old books, even the backs of thrifted paintings. His art was his soul and it lives on, here at my little Etsy shop. 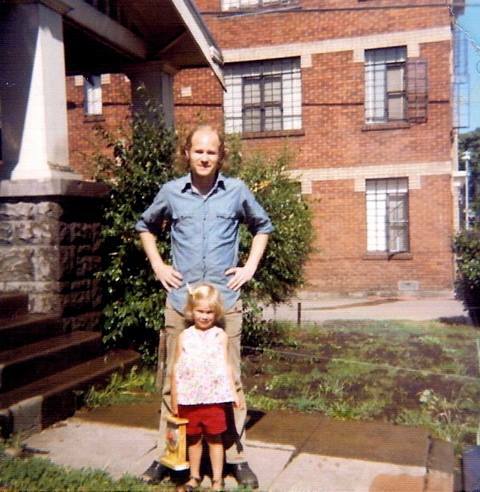 I can’t mention my father without also honoring my mother, who raised me on her own and is a talented landscape designer. It is she who has given me my enterprising spirit and love of old things. She taught me from a very young age to appreciate things from the past, appreciate quality and craftsmanship – she really is the person who has given me my eye for, and love of art and design. Whether from a thrift store, garage sale or spotting something heading in the back of an old truck into the dump, she taught me to scout out beautiful treasures and art wherever I may be. She also taught me that “if it’s in the kitchen, it’s meant to be broken” and to never place things over people. 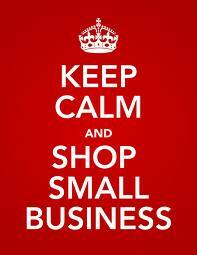 I hope you enjoy my shop, please do say hello if you like. Custom requests are most welcome. I am passionate about collecting and re-homing vintage treasures, making choices that are good for our planet, exploring my artistic inclinations and exposing my father’s art to the world. 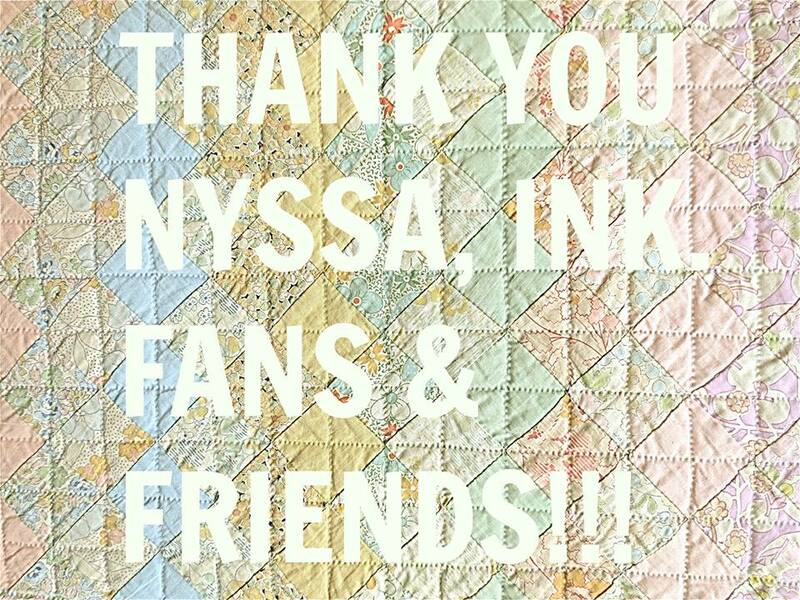 Please share the love, spread the word and know that every single purchase made at Nyssa, Ink. is truly an honor and will be handled as such. Thank you! Inspired by vintage treasures, art, design, photography, architecture, sewing, crafting, cooking, music, being on and near the water, meeting people and hearing their stories, and the endless triumphs of the human spirit. My husband and I love living with our three dogs in the small historic town of Astoria, OR, where the mighty Columbia River meets the great Pacific. How to reach Nyssa, Ink.